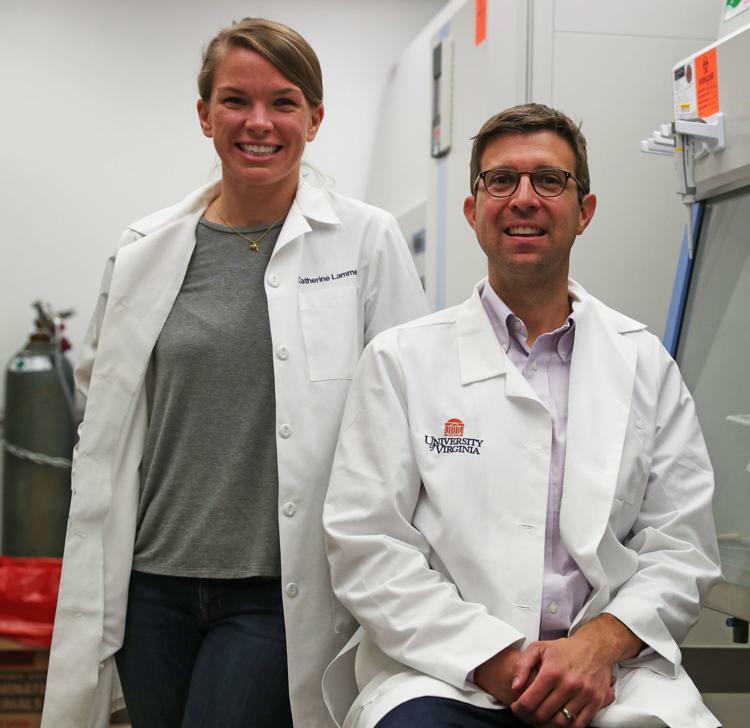 Dr. John Lukens (The Department of Neuroscience) and doctoral student Catherine Lammert (Neuroscience Graduate Program) have been featured in multiple newspieces for their work linking the risk of autism in children the health of the mother's gut. See the Daily Progress article here and the Newsweek piece here. Congratulations to the entire Lukens lab!